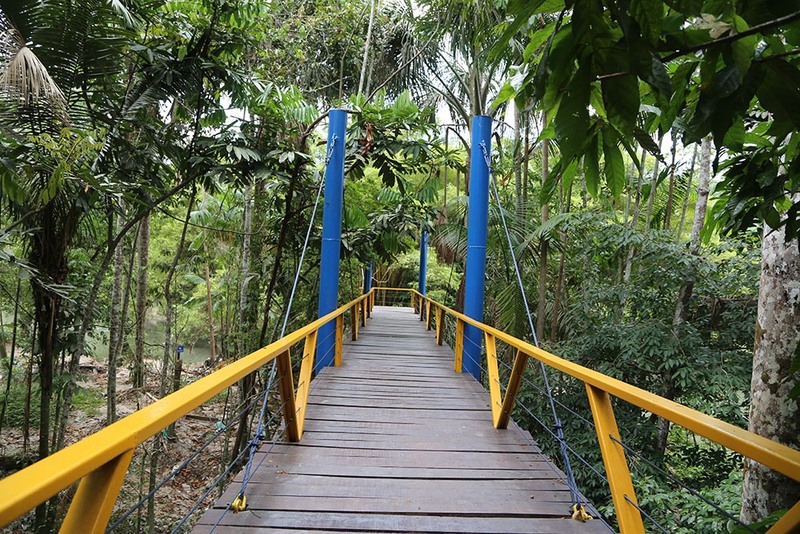 Do you want to have the opportunity to observe and appreciate some of Manaus's wildlife? 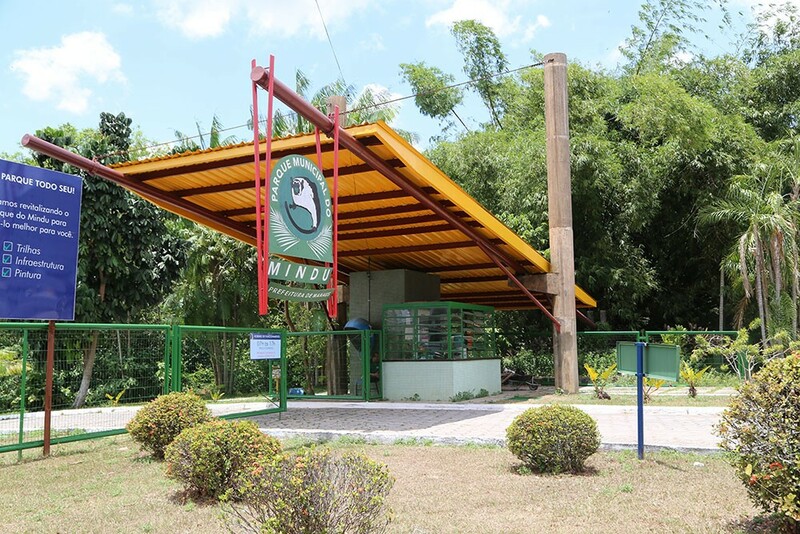 Then go to Mindu Municipal Park, a conservation unit managed by the City of Manaus. Visiting Mindu, as it is best known, offers a fun and playful feeling, especially for those who want to escape the big city environment. With luck and attention, it is possible to come across small mammals that inhabit the place, such as cotias and bales. With more attention, the visitor can see a sloth hanging from the tree or even some primates. 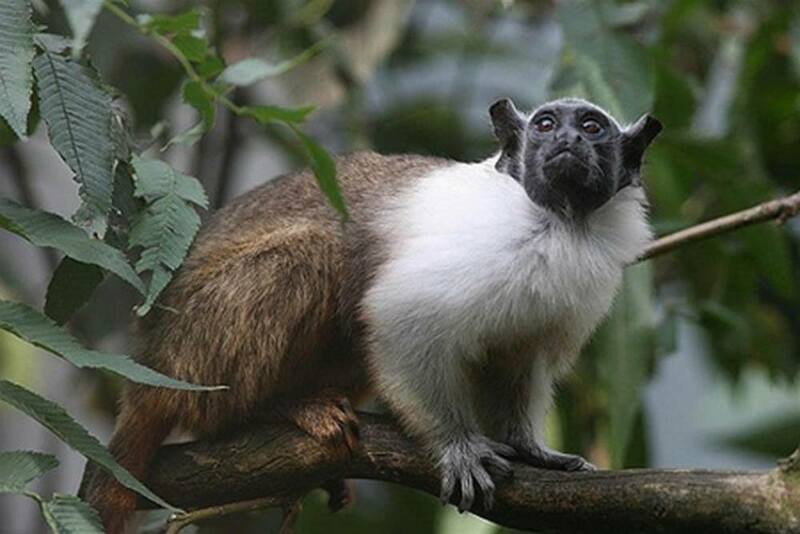 This is the case of the sauim-de-coleira or sauim of Manaus, a small monkey endemic to the Amazonian capital. The sauim-de-coleira is one of the most endangered animals in the Amazon and its habitat is restricted to the forests of the Amazonian capital. In the tree tops and in the sky of Mindu Park it is also common to spot small and large birds, including toucans and macaws. 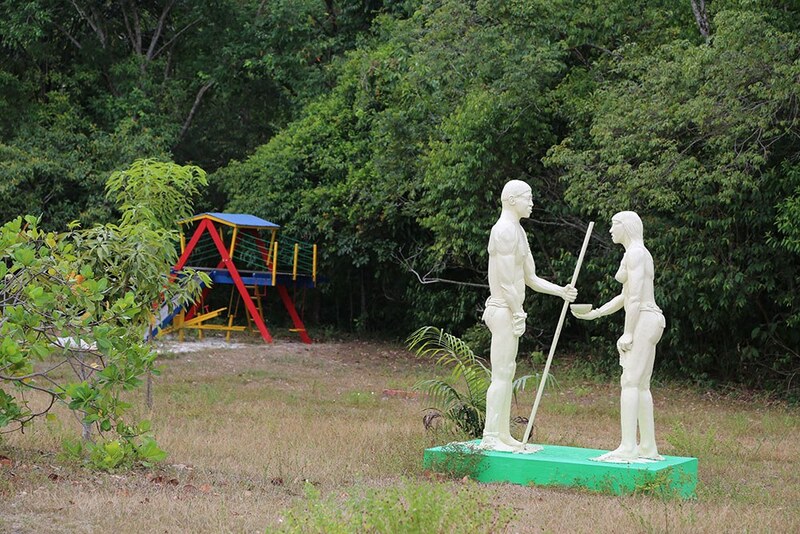 The environment is welcoming for those who enjoy contact with the Amazonian nature in the heart of the urban area. The place is quiet, being able to hear bird songs, especially at the beginning and at the end of the day. 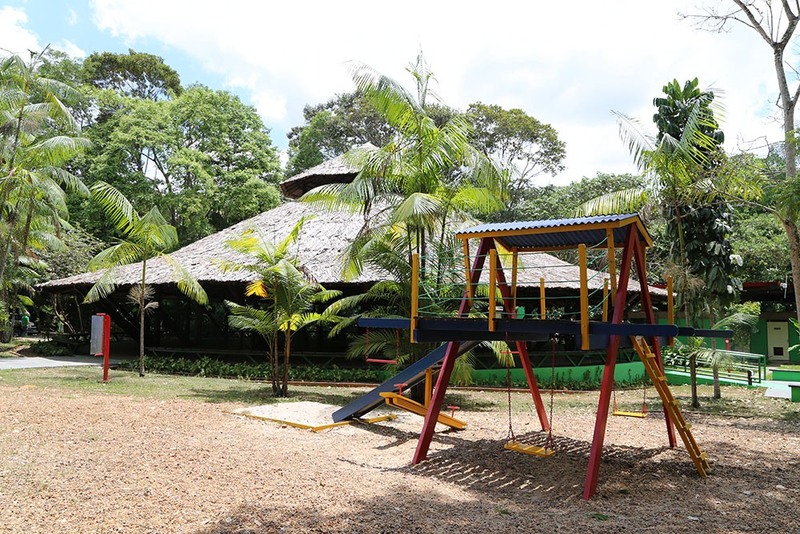 Mindu Park was created in 1993 by the Manaus City Hall and its area has more than 40 hectares. The park offers visitors the opportunity to hike on signposted trails. There are walkways that enter the forest. It is during these walks that you can observe the animals - which are always moving from one area to another behind food and shelter. The Park also offers a visitor structure that includes an amphitheater, restrooms, libraries, straw hats and snack bars. 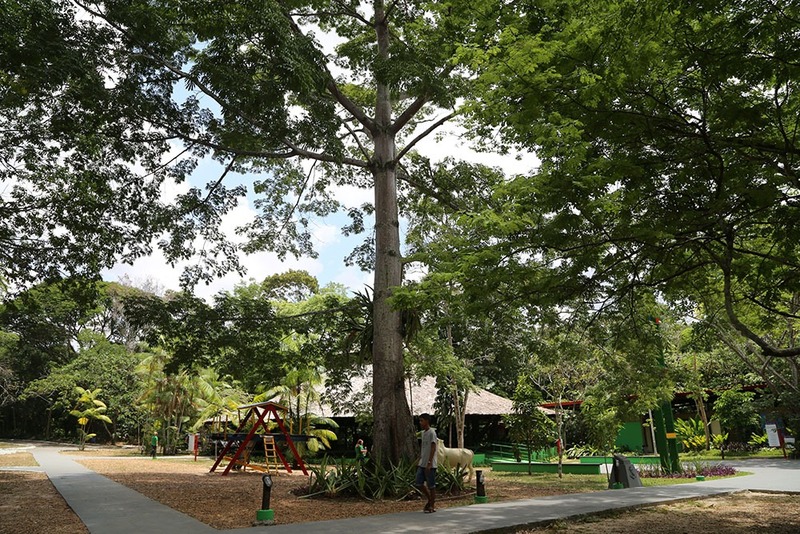 The Municipal Department of Environment (Semmas), responsible for the management of Mindu Park, also carries out specific on-site programming, according to its schedule. The name "Mindu" is a reference to one of the best-known igarapés (watercourse typical of Manaus) in the city. Mindu is the most extensive igarapé in Manaus. It is precisely on the banks of the Park that he is more visible, struggling to escape environmental impacts and pollution. There is an ample parked at the entrance and the visitor needs to walk a few meters until reaching the areas closest to the tracks and the suspended bridges. 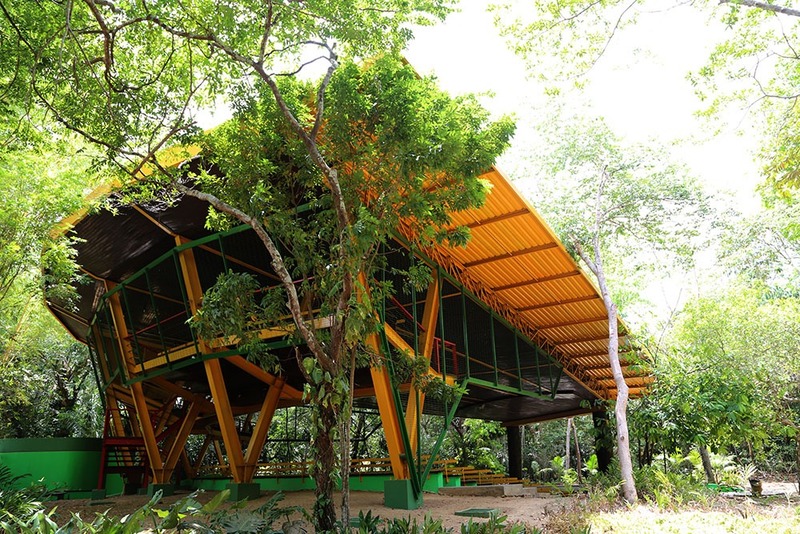 The Park of Mindu has undergone works to revitalize its physical structure, receiving a new orchid garden and a Visitor Service Center. 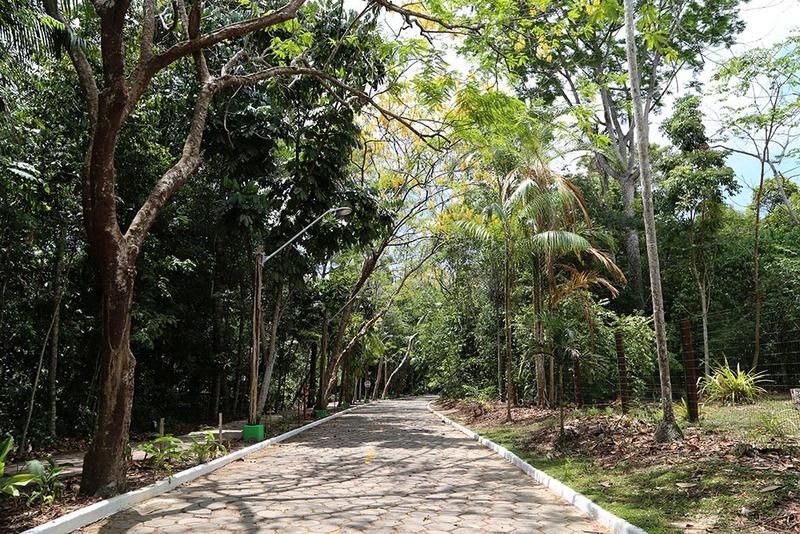 Work was also carried out on forest restoration, with the planting of native ornamental and medicinal species and reforestation of the clearing areas. Address: Perimetral street, Parque 10 de Novembro neighborhood, Central-South zone of Manaus. Visitation: Tuesday to Sunday, from 8am to 5pm.